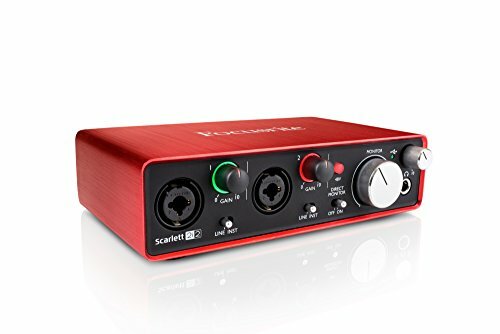 We are going to help you confirm your best music audio interface choice when thinkng abut buying the Focusrite Scarlett 2i2. 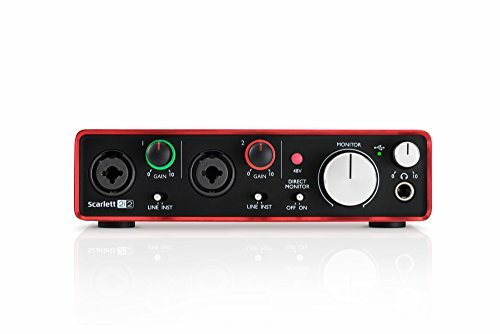 This 2nd Gen USB Audio Interface is one of the most purchased, and used hardware for audio production. 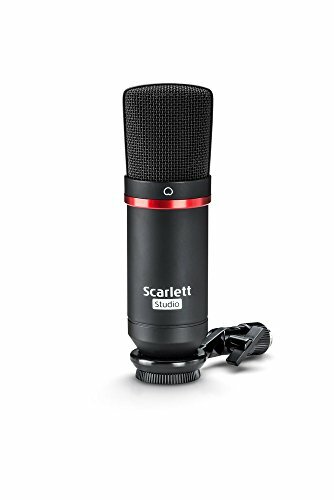 Especially among home producers, because besides its more than fair price the Scarlett also brings an awesome audio reproduction quality and durable portability. 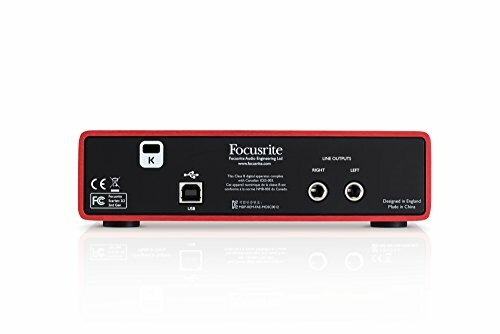 We reveal valuable advantages & disadvantages of the Focusrite’s Scarlett 2ndGen. 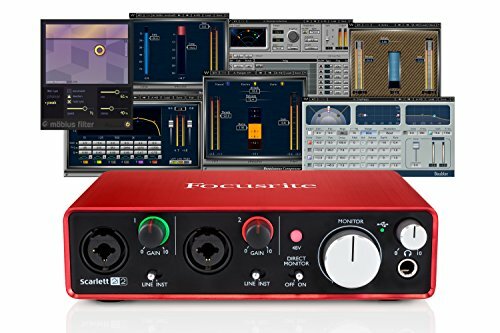 Yes we all know it, if you just started doing music, or you are already a firmly established producer, you cannot not know about Focusrite`s Scarlett 2i2. 2nd Gen has been here from June 2016 and of course, proudly sits on it’s own throne with its extreme affordability. 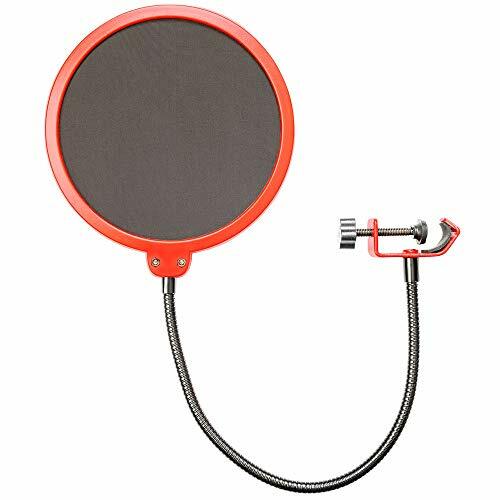 Looking out for all of you home recorder’s make no surprise, and do not underestimate the power of this seemingly light weighted champion, for its quality/budget character will make your ears hearts warm as summer in the winter. 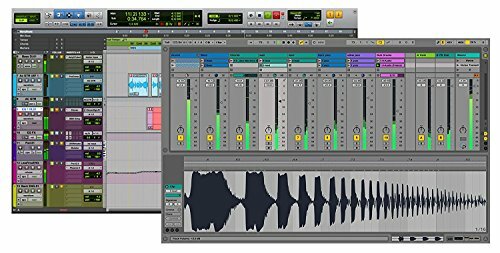 Second generation means a better version of this great audio card, besides upgraded sample rates, another top internal design includes new mic pre-amping. 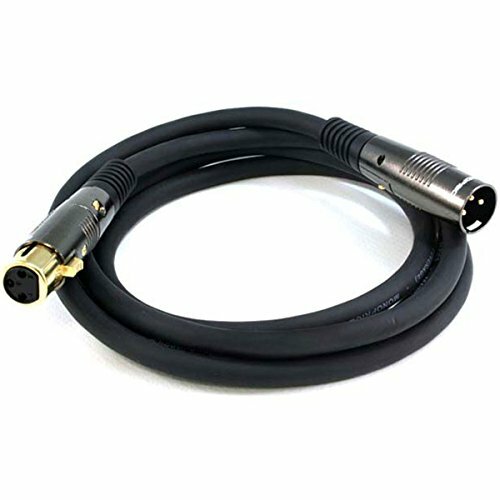 Analog protection circuitry is integrated for a powerful shield against any type of power overcharge and other issues that may suddenly occur. 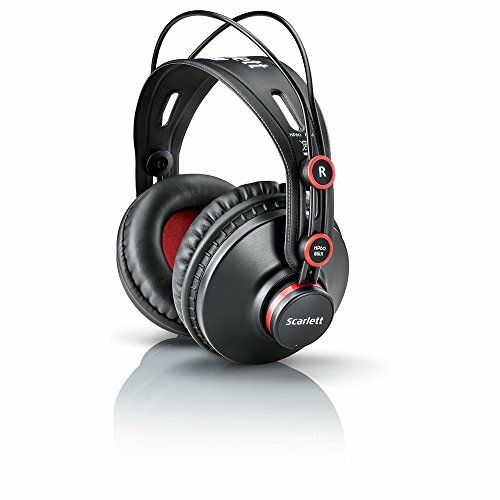 On the outside of the Scarlett face, there are also majority of firm-built control buttons. 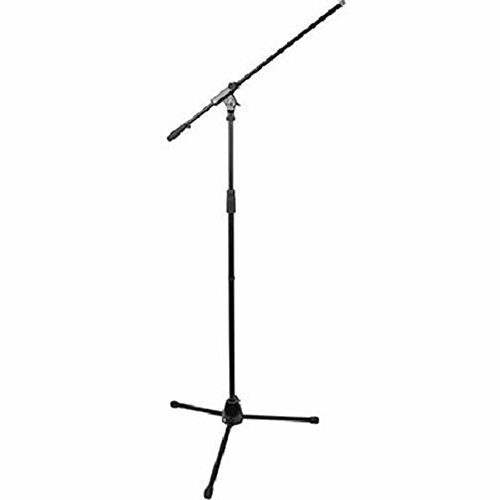 The so-called gain knobs are steel-made, metal like the whole Scarlett body. 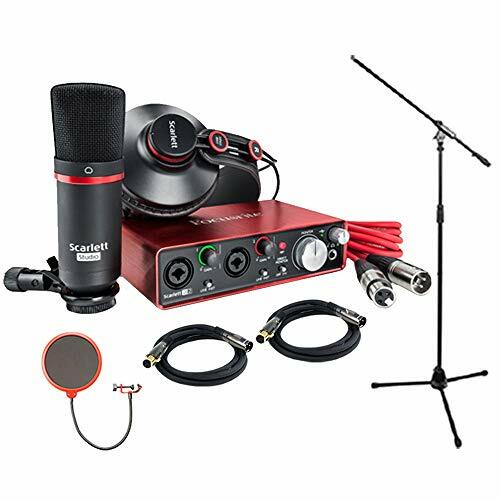 And we saved the last for the end, the main feature list to close the Focusrite Scarlett 2nd Gen.
Focusrite seal their words on keeping the promise of excellent quality conversion, and more accurate precision of audio conversion. The history of their first digital converter goes all the way back to 1996. 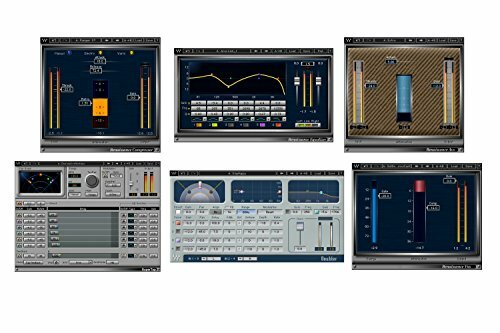 It was build into the mastering processors designed by Dave Malham. And there`s a whole science behind it, that, if interested, you can explore deeply at Focusrite`s official site on the following link . 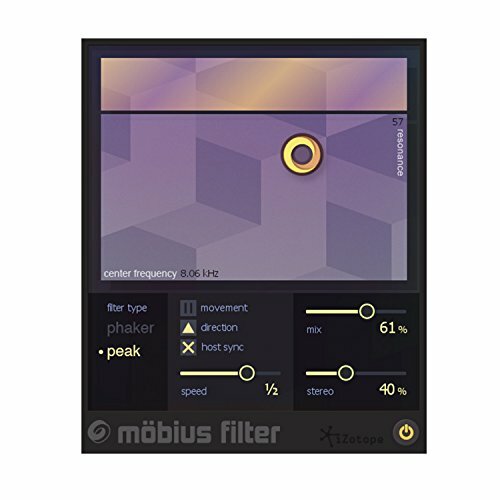 They gave an awesome explanation why good conversion system depends on key features like noise floor, dynamic range, frequency response and distortion. 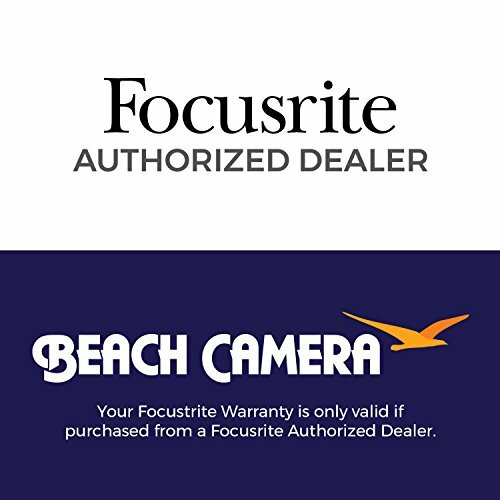 Therefore, why their product is no. 1 selling in the world. 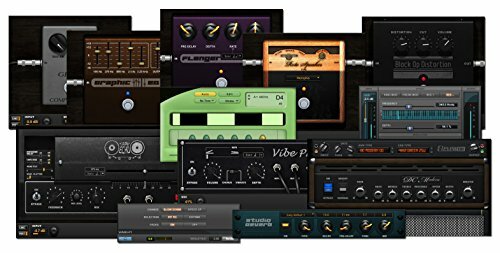 It`s Mac OS and Windows compatible, which gives you one more reason not to hesitate when breaking your final decision in shopping for this. 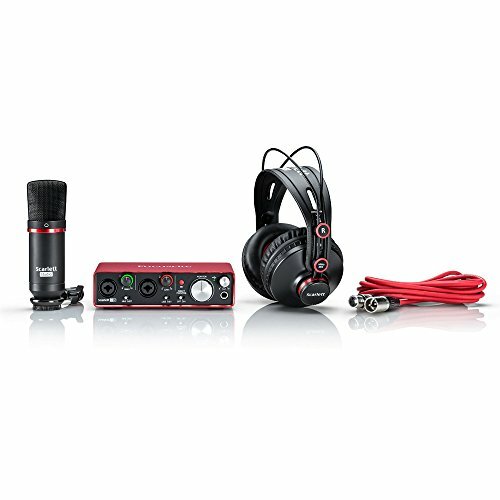 It also comes with Pro Tools and additional audio hardware. 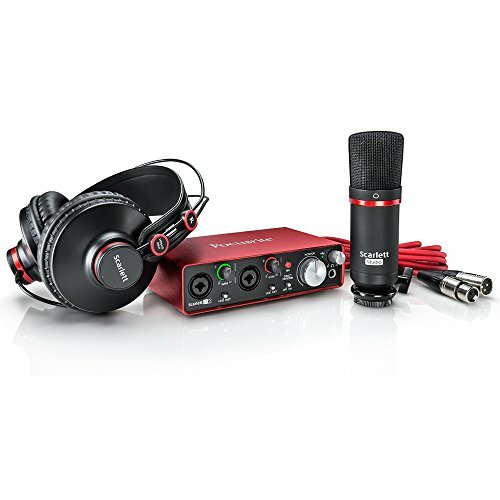 You get the Focusrite Headphones and Microphone for a complete home studio setup.